We want to connect with manufacturer of Suiting Fabric. 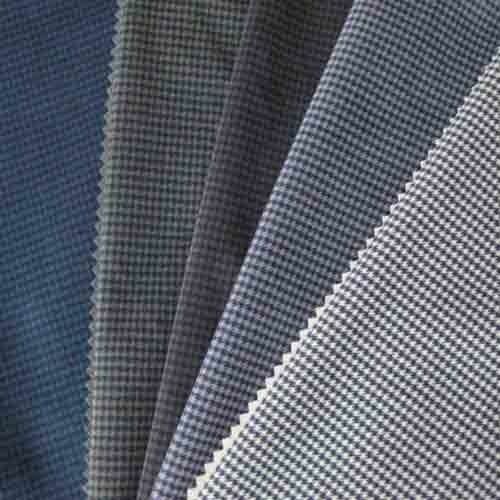 Our company is looking for Suiting Fabric in dyed type with weight of 90 to 1400 GSM. Want this fabric in 60% Cotton and 40% Polyester quality material. At present we are interested to connect with Indian suppliers.